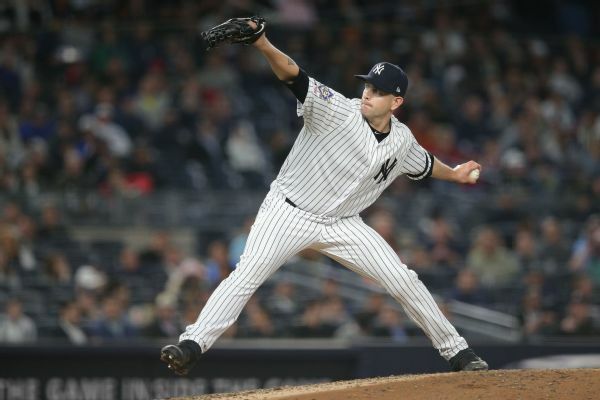 Lefty James Paxton dazzled in his first foray into the Yankees-Red Sox rivalry, throwing a 12-strikeout two-hitter across eight masterful innings of New York's 8-0 win. 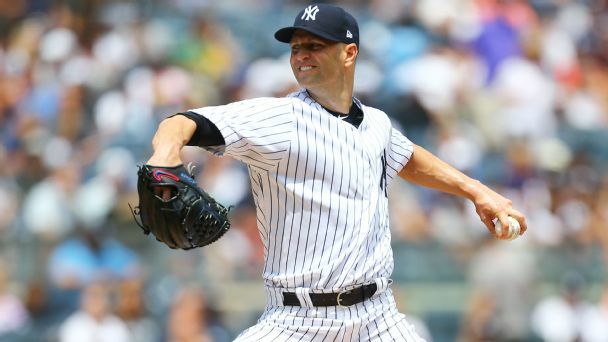 The Yankees' ace is out until May -- at the earliest. With help from ESPN's injury analyst, Stephania Bell, we tackle five key questions. 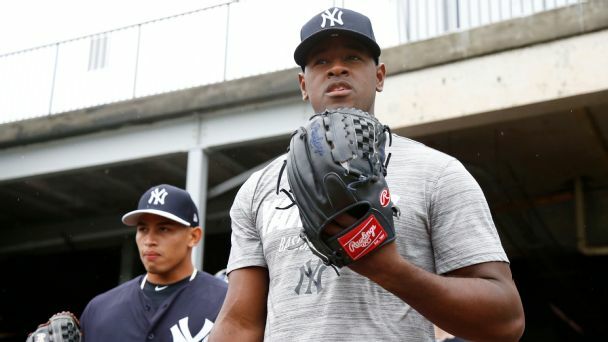 In the wake of Luis Severino's shoulder injury, we weigh in on who is most likely to get the nod March 28 in the Bronx. 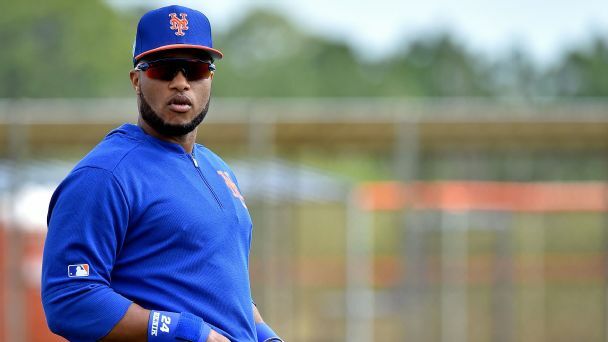 From Paul Goldschmidt in St. Louis to Josh Donaldson in Atlanta, we tell you what to expect from some familiar faces in new places. Bringing back a 36-year-old pitcher wasn't everything Bombers fans were wishing for. Machado -- and maybe another arm -- joining Happ would make the season bright. James Paxton is gone. 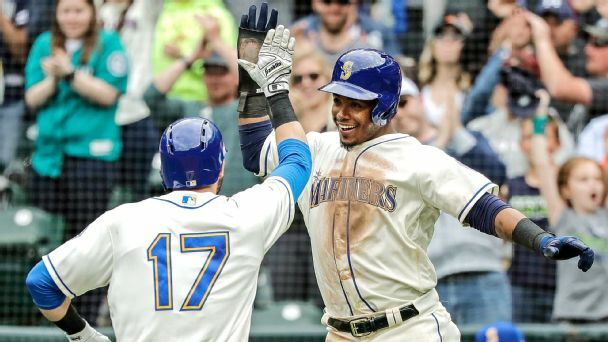 Jean Segura and Kyle Seager could be next. 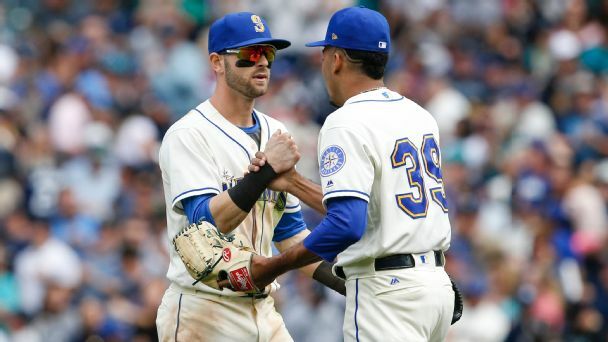 But Seattle might be wise to hold on to Edwin Diaz and Mitch Haniger ... at least until next summer. 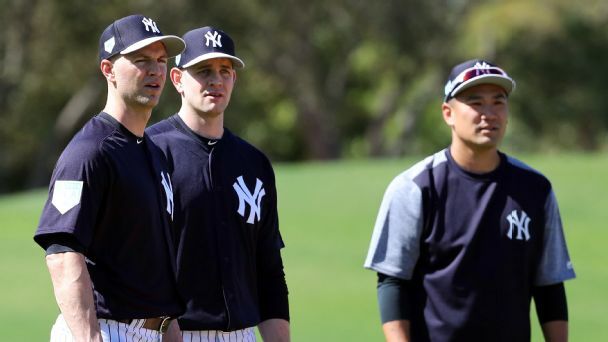 Will Paxton put the Yankees past the Red Sox? 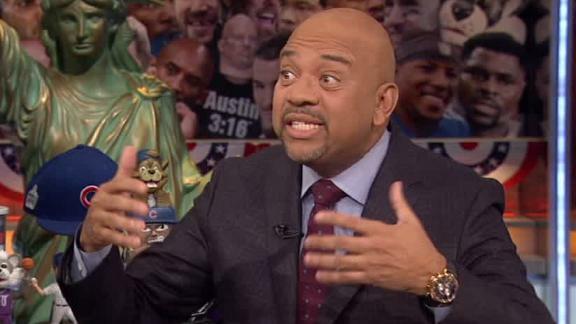 Michael Wilbon doesn't think that acquiring James Paxton puts the Yankees over the Red Sox. Now that the Mariners have shipped their ace east, it's time to go all-out on tearing up the team and rebuilding for the future.